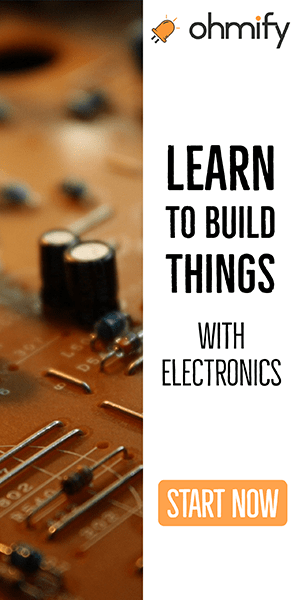 Using a microcontroller board is a simple way to get started using microcontrollers in your projects. You will get a development board with a microcontroller and all the components needed to make it work. This means you can focus on your idea instead of the details around setting up a microcontroller circuit. 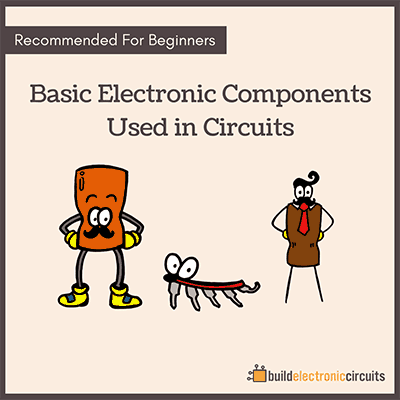 And usually the schematic diagram is provided so that you can easily incorporate the microcontroller in your own circuit later on. I often use a microcontroller board when I want to test a new microcontroller. Or when I want to make a prototype. I wanted to write a little bit about some of the boards I have used. 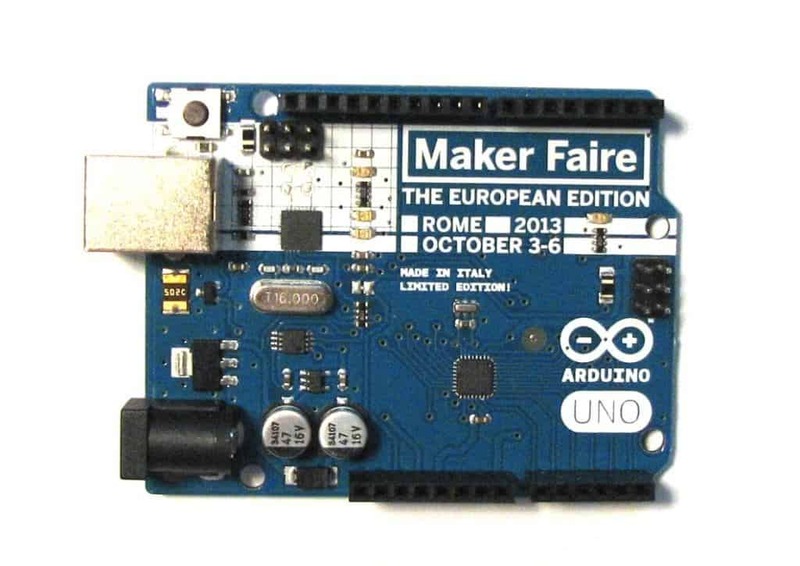 I have an Arduino board, Arduino Duemilanove, that I use a lot. I also recently got an Arduino Uno (MakerFaire Rome edition). I love the Arduino board because it is sooooooo simple to work with. Just a few of lines of code and I have SPI communication. Or PWM. Read more about Arduino Programming. I usually use the Arduino as a prototyping tool to test different ideas when making a project. If you want to expand the functionality of the Arduino, you can make an Arduino Shield. This is a board from Sparkfun that I have played with lately. It’s retired from Sparkfun but other versions exist. 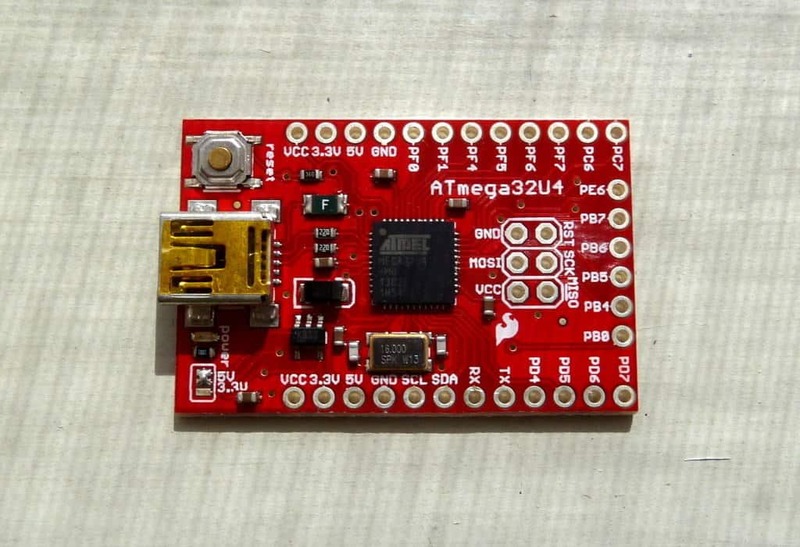 The ATmega32u4 microcontroller from Atmel is really awesome. It makes it possible to easily build USB devices. I used this board recently to develop firmware for a USB multi-touch device. I am working together with Elias Bakken on the Mangascreen. And I am in charge of the multi-touch. With this microcontroller board I was able to create a USB device that looked like a multi-touch device to the computer. This meant I could develop the firmware before I had the hardware for the device ready. 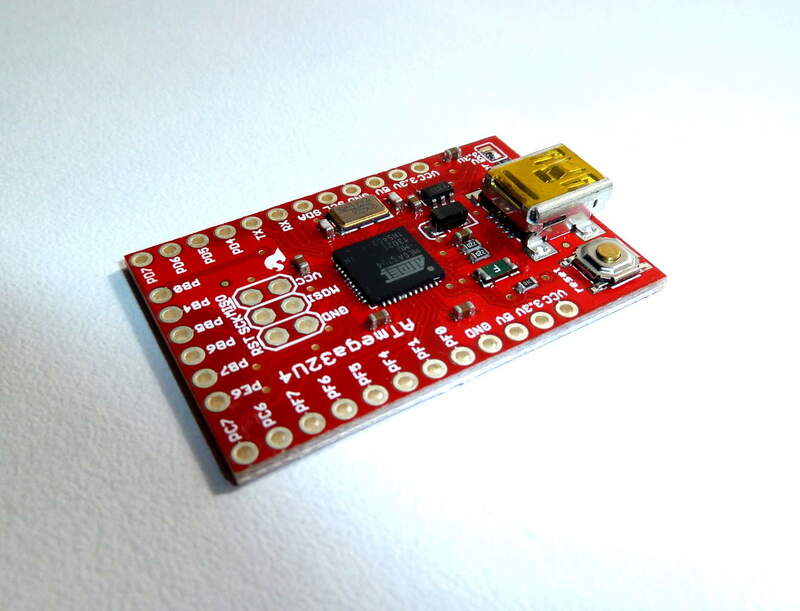 This board is really easy to use and you can find free software for developing with it. 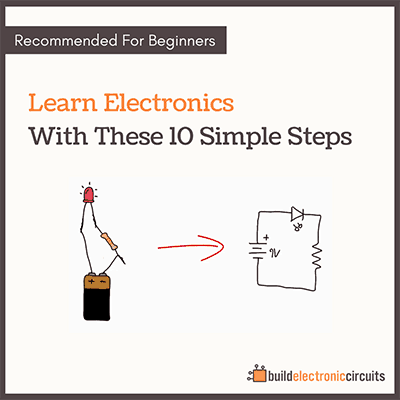 Read more on microcontroller programming or microcontroller basics. If you want to make a USB device, check out the LUFA library. The Launchpad from Texas Instruments is a development kit that I used a lot a couple of years ago (in 2010-2011). It cost only $4.3, so we bought a bunch of them. Now I think it’s around $10. So still not bad. It has a lot of examples on how to make different applications with it. And it was fairly easy to get started, but I disliked the software. It felt really bloated. And also I found it a bit non-intuitive to do simple stuff like timers and PWM on the microcontroller. But, all in all, good value for money. I have also used the Beaglebone and the Raspberry Pi a lot. I love them, but they aren’t really microcontroller boards. They are actually small computers on a board.